I was in this “region” from the 5th of February 2014 and for several weeks, I listened to dozens of interview respondents for my study. Hearing about arrests, stone throwing, travel bans, harassment at check points, shooting, burning of olive trees, house demolitions, etc. became “normal” in my conversations. But I knew I needed to see it even beyond the frame painted for me by the people I had been speaking with. I needed to see it for myself beyond the bubble that is Ramallah. So despite my usual early-morning-until-night interview schedules, I decided to block one morning off to join a group in seeing the (infamous) city of Hebron - one of the largest cities in the West Bank which has long been a flashpoint between Palestinians and Israelis. 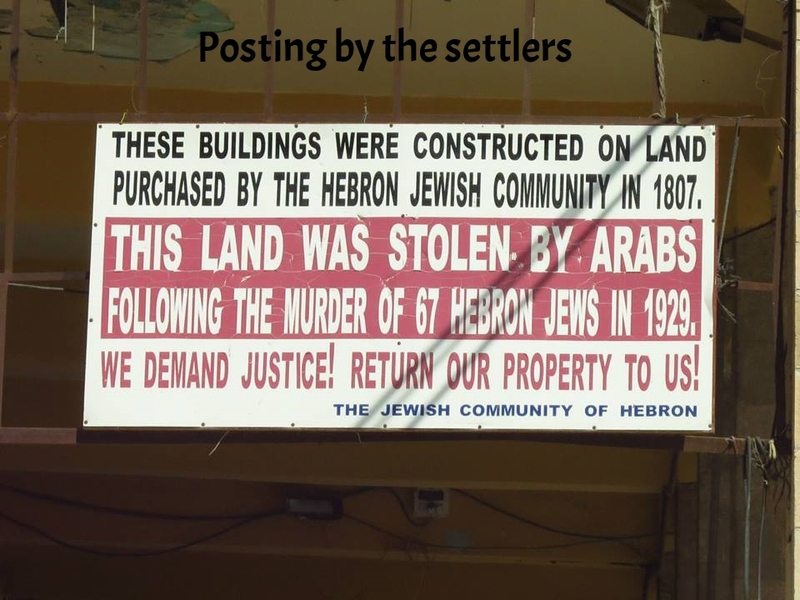 Hebron is the only Palestinian city in the West Bank with a Jewish settlement in the center. 700 Jewish settlers, guarded by 650 Israeli security forces 24/7! I had to wake up at 5 AM to catch the group start its tour in Jerusalem at 9 AM (I was based in Ramallah, from the other side of the wall, so I knew it was going to be a long journey despite the supposedly short geographical distance). I got dropped off at the Qalandiya checkpoint, one of the checkpoints Palestinians pass through to get to Israel (at least for those with permits). I was clearly the only non-Palestinian at that time passing through the heavily-guarded, fortress-like gates, along with tens of Palestinians who were usually crossing the wall for work in Jerusalem. While I waited in line to be scanned and my documents checked, I couldn’t dare feel discomforted by the tedious process, considering that Palestinians go through these checks every single day of their lives, sometimes even to just see their relatives in a neighboring village or to be taken to the hospital. Pregnant women try to leave the West Bank on the fifth month of their pregnancy, because no one wants her water breaking in a place where an ambulance would need several layers of clearance before getting to a medical emergency. The tour was led by Avner from Breaking the Silence (www.breakingthesilence.org). Breaking the Silence is an organization of former Israeli soldiers who, after serving their mandatory three years, have come out to tell the world of the abuses of the Israeli military in the occupied territories. (Find Avner’s story here: http://www.youtube.com/watch?v=RYXdoipaqnY). 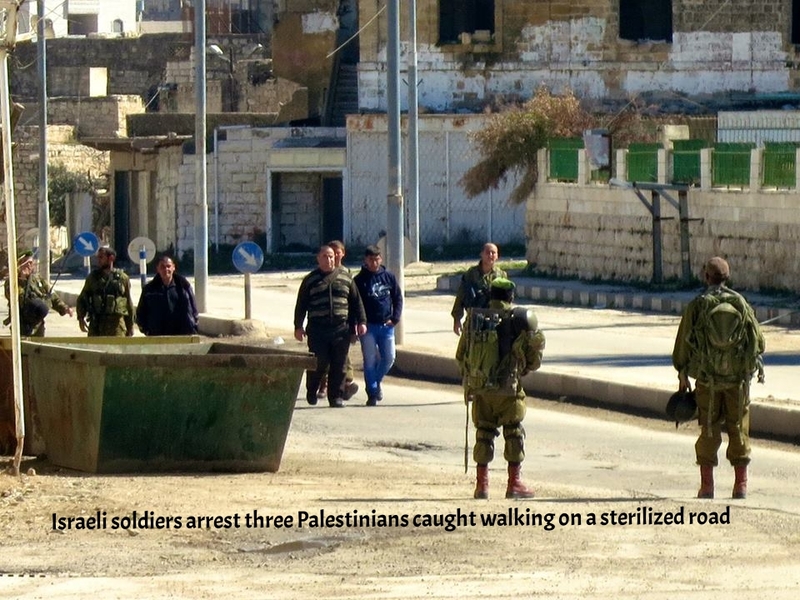 The most striking part of the tour was seeing the “sterilized roads” of Hebron, so called because they have been “sterilized” of Palestinians. Formerly the busiest market street in Hebron, Shuhada Street is now a ghost town. No Palestinian, even those whose houses are located there, can set foot on the road. For those whose houses are located along Shuhada, their front doors have been welded and some have to climb up their roof, cross their neighbor’s roof and climb down the back side to get out of their houses. 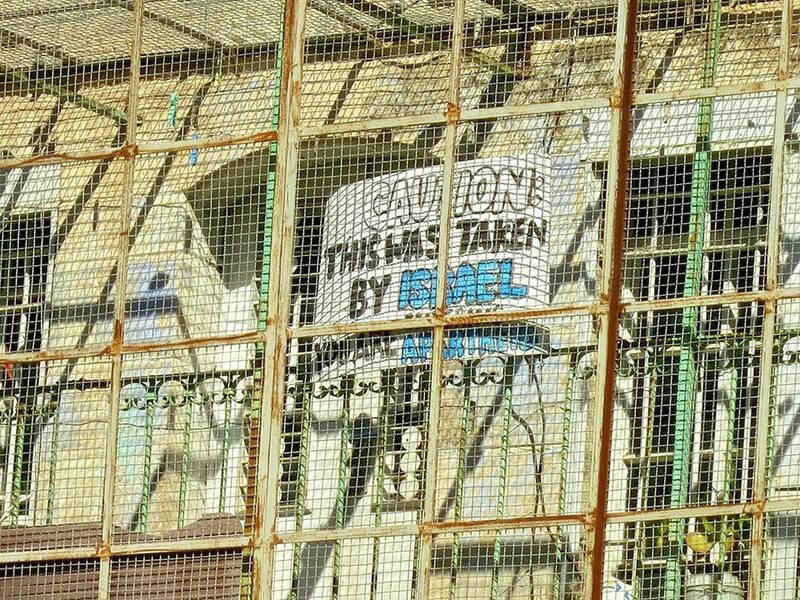 Their windows have also been covered by the military with metal nets to supposedly prevent them from throwing stones at the Jewish settlers who could comfortably walk Shuhada. 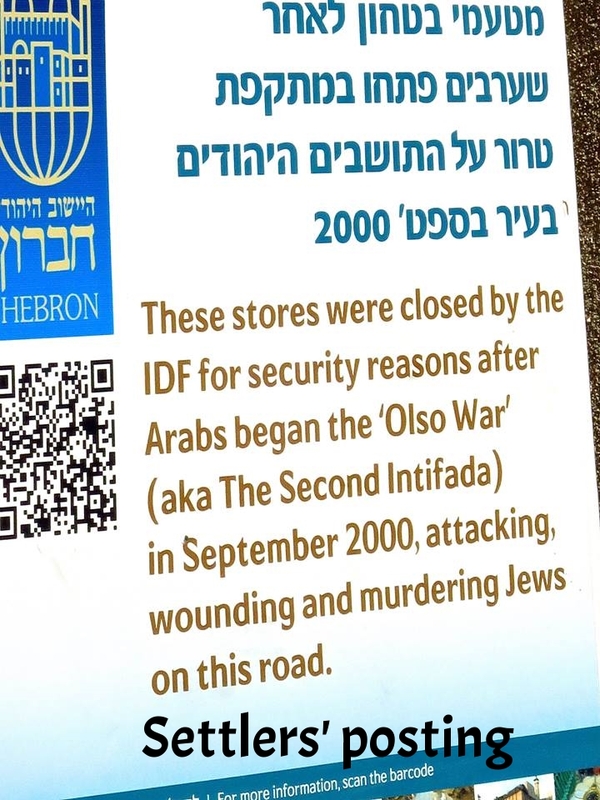 While we were walking there (we were allowed because we were not Palestinians), we saw three Palestinians arrested by the Israeli soldiers upon being caught walking the street. According to B'tselem and ACRI, about 42% of the apartments in central Hebron have already been abandoned and the 1,829 business stalls of Palestinians now closed. I know not everyone can come and see the West Bank, Gaza or East Jerusalem, but it doesn’t mean that we can be excused for not knowing. Take a virtual tour of Hebron through the eyes of former Israeli soldiers: http://www.youtube.com/watch?v=TGbV_rXmS1M. I know many people visit Jerusalem for pilgrimage (I bumped into so many during this trip). Many of us are devout, and we show our thankfulness for our blessings by visiting the places where Jesus spent his life. 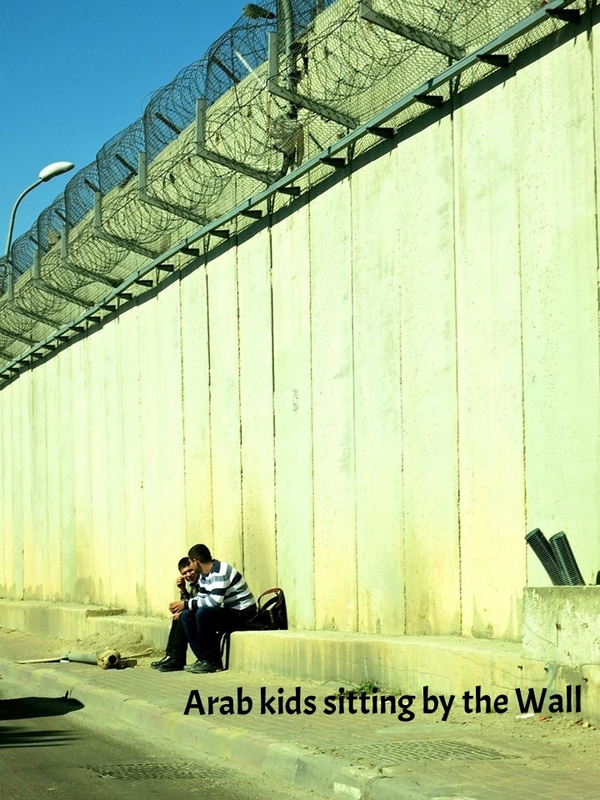 But how many of those pilgrims have thought of crossing the Wall (and not just Bethlehem) to see how a whole people - much less blessed, severely deprived, and constantly under siege - live quite differently from the glorious streets of Jerusalem? For those who are intending to visit this land to pray, please make your prayers mean something. Visit Palestine. And let’s pray that the world will soon open its eyes.